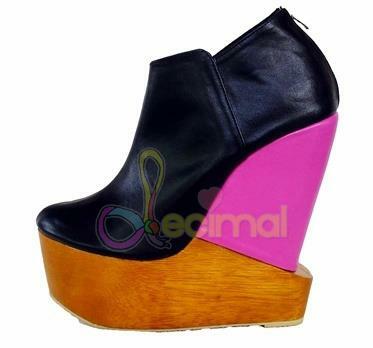 Decimal shoes is having giveaway! Rp. 500.000 voucher / USD$50 to buy their shoes. You can made by order your own dream shoes too or join their giveaway like me. check here for their giveaway details. I tried to walk with this babies all days and they are so comfortable to wear yet in affordable price, so I joined their giveaway to have another pairs of Decimal Shoes. You can also read my post about their product while I'm wearing them here and here.